Running a small business which serves the property industry in or near the Western Cape? Looking for the support of an accelerator programme to grow a business and to get access to market opportunities? 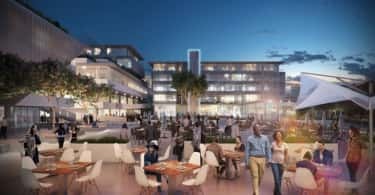 Western Cape entrepreneurs can apply to be part of the enterprise development (ED) programme of Property Point, a Growthpoint Properties initiative. 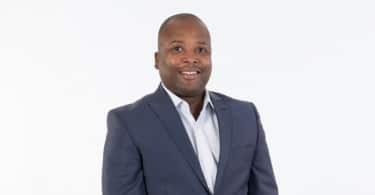 With a decade of building sustainable small businesses and unlocking supply chain opportunities in the property sector, first in Gauteng and then KwaZulu-Natal, Property Point has already changed the small business landscape. 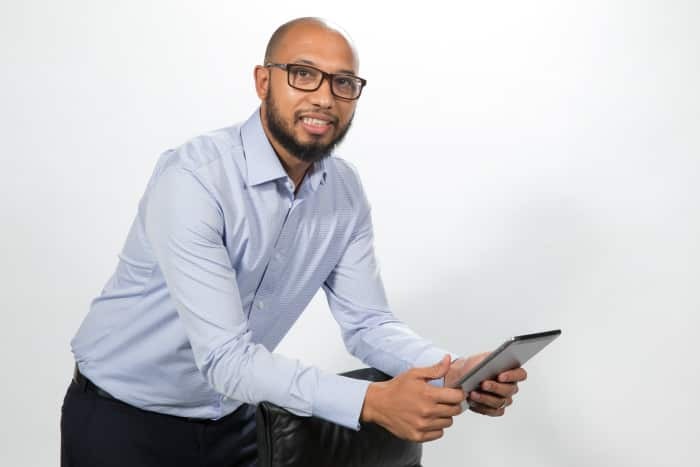 In the ten years since it was founded by Growthpoint Properties in 2008, it has created 2,108 jobs and generated R883 million in procurement opportunities for the 154 SMEs that have participated in its two-year ESD programmes. These small businesses have reported 43% growth in revenue. Property Point remains available to support its small business graduates long after they complete its incubator programme. It also collaborates with partners, such as Attacq and the Department of Small Business Development, to drive enterprise and supplier development forward for the property sector. Now, it is opening up its ED programme for Western Cape entrepreneurs working in the property industry. For its enterprise development programme in the region, undertaken for Growthpoint, Property Point is looking for motivated individuals running SME’s that specialise in general facilities management and maintenance. Applications for the Property Point Western Cape intake close on the 31st of May. Property Point is looking for go-getters with entrepreneurial drive and a hunger for business success, who are a good fit for the programme. To be considered, entrepreneurs need to be based in the Western Cape and their businesses should at least be 51% black-owned (as per the Broad-Based Black Economic Empowerment Act of 2003), have operated for at least two years and offer services needed in the property industry. They must also be able to provide references and prior contracts of work and prove that their business has the potential to grow successfully. They may not currently be on another incubation programme.